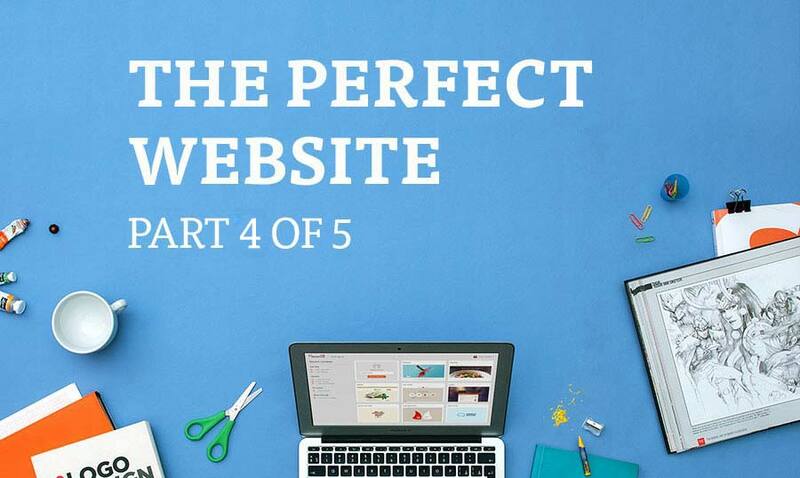 Today, in part four, we’re going to discuss the vision for your website. 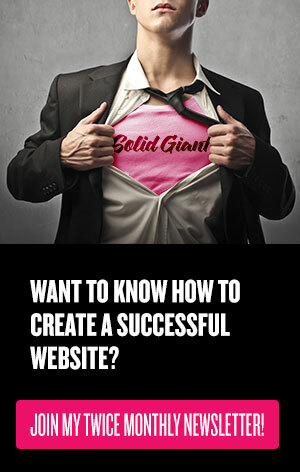 Vision is about more than knowing what your new website will look like. It’s about defining an experience. Close your eyes and imagine your website on launch day. The image may be more cloudy than you’d like, but don’t worry – this is how all projects begin. Instead of picturing how it will look, picture how you want your audience to feel when they arrive at your new site. And how do you want your company to come across to them: established, light-hearted, reserved? But the feelings a site evokes is only one part of the user experience. Functionality has a significant bearing on a project’s complexity and timescale. For this reason, best practice suggests that each piece of functionality should support a specific business goal. If it doesn’t, you probably need to narrow your focus; many projects fail from trying to build too much. Don’t let your project fail. Also, people are often surprised about how much time it takes to rework content, and gather and write new content. This responsibility typically falls to the client. With this in mind, consider content carefully as you work out your vision and draft your project’s timeline. Allow yourself enough time in the schedule to write the content. Time to get that notebook back out! You’ve got be blowing through the pages by now! How do you want your visitor to feel? Describe the ideal impression of your organization. List a few websites that create the feeling or impression you want to create. What are three things each group of stakeholders must be able to achieve on your site to feel satisfied? What does your main competitor offer that is different then you? Draw out your site-map, with pages. What content from your site-map do you have already and what do you need to write from scratch or repurpose? What must a user be able to do on the site? Write down a list of must haves and nice to haves. Delete everything else. What elements do you definitely not want on your new site? Colors. Features, etc. Next and the final installment, we’ll take an in-depth look at your project team.